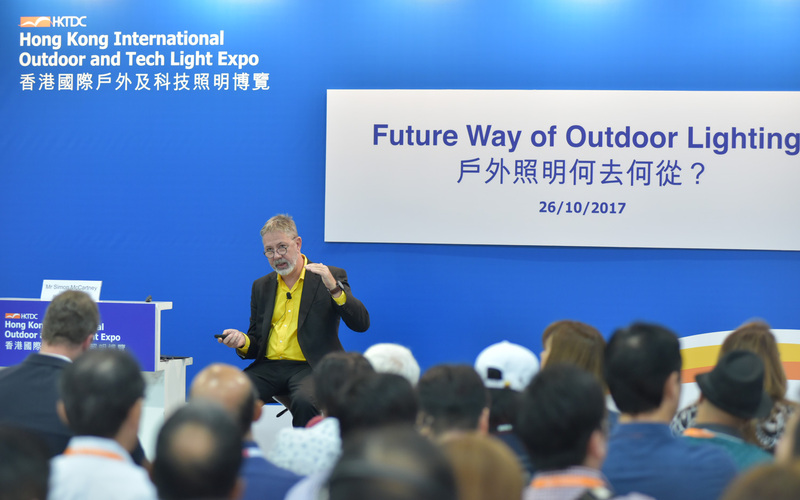 On the 26th of October 2017, Simon McCartney was invited to speak at ‘The Future Way of Outdoor Lighting’ at the Hong Kong International Outdoor & Technology Light Expo. 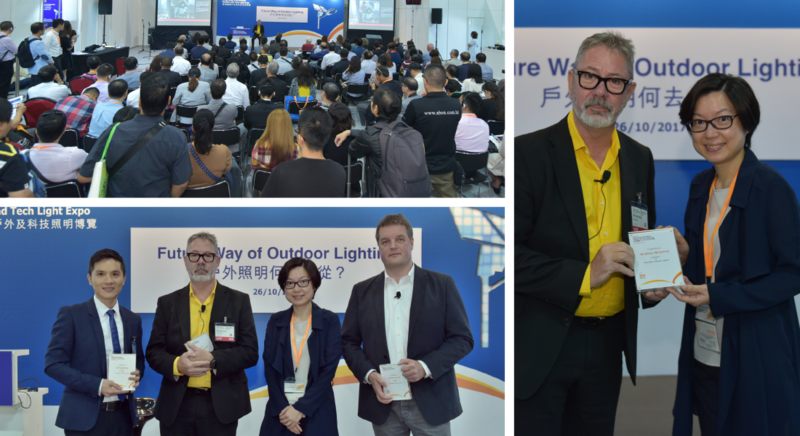 His program titled the ‘Challenges and Opportunities of Contemporary Façade Lighting’ discussed how LED technology has evolved constantly and how illumination Physics play a necessary role as futurists and advisors. The advent of the LED caused a seismic shift in the lighting industry, much of which is still poorly understood by industry professionals, building owners and developers. 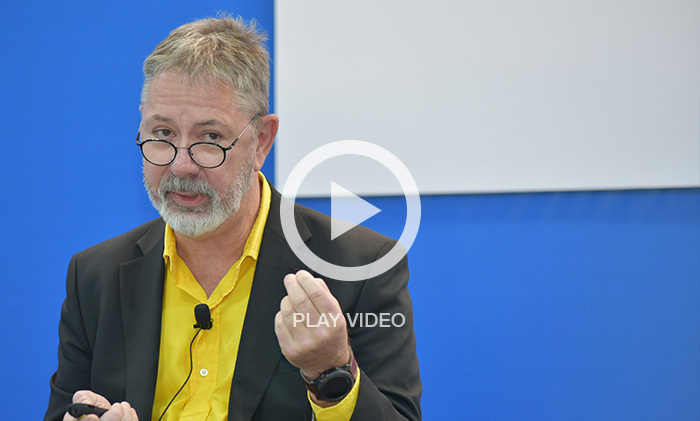 As an advisor, Simon seeks to debunk the popular myths and manipulations of technical statistics in the LED lighting industry and guide clients to well-informed decisions concerning new lighting projects and sustainability.